The Ford residence was well known throughout Southern California for its comfort, beauty, extensive outdoors entertaining areas and natural setting. Though Ojai was located in a rural California outpost, the house included a tennis court, swimming pool, elaborate outdoor areas for entertaining and Blackburn’s Disappearing Rollup Window Screens. 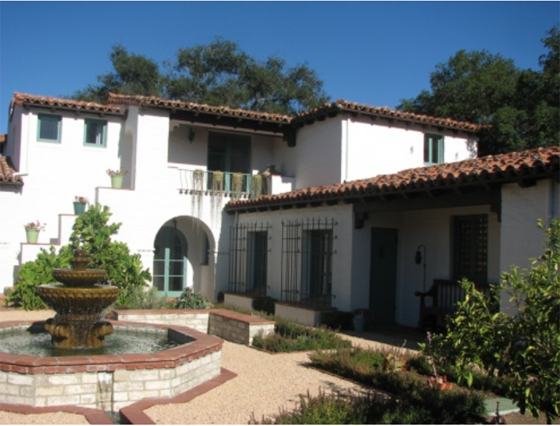 Images of the house appeared in popular contemporary magazines as an example of ideal California living, attracting both the wealthy and those aspiring to live like them to Ojai.